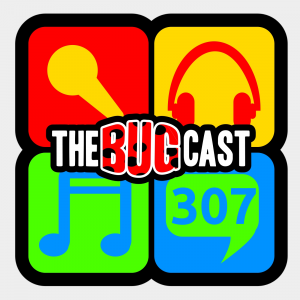 This week on The Bugcast: Gay rights, writings, and 8 awesome tracks of Creative Commons music from all:my:faults, Cool Cavemen, Olga Zhilkova, Grace Kelly, Anne Davis, Derek Atkinson, Obsidian Shell and The Funeral Honors. An alcohol-fueled show this week, with an appeal for help, and 8 great tracks from We Are FM, Obsidian Shell,Jordan Reyne, Lejo Harmeson, Lay Low, Stone Pony and Green Tea. Hosting success, hosting fail, a few more “different” tracks this week. Music provided by Tenpenny Joke, Houdini Roadshow, Paul Shepard, Pete Lesperance, Crazy Quilt Bouquet, Magdalen Graal, One Buck Music and Obsidian Shell.